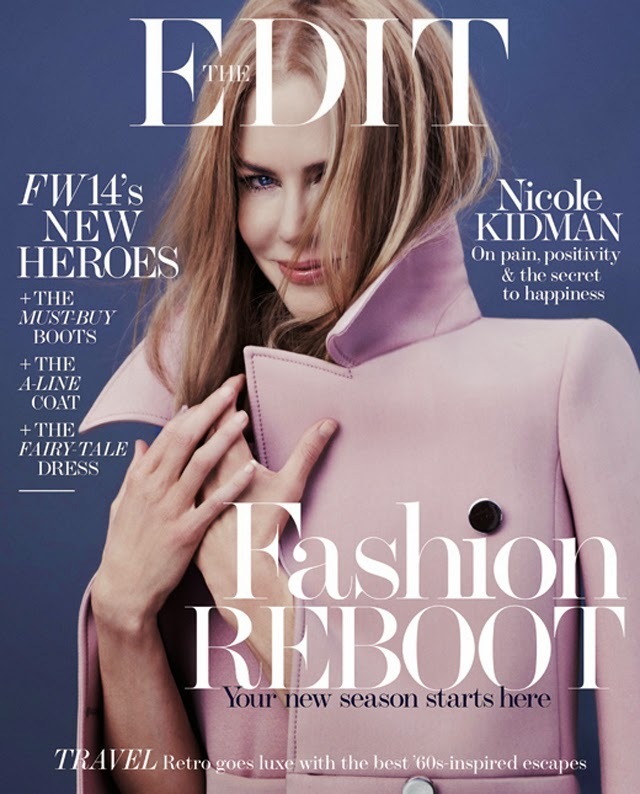 This week Net-a-Porter's The Edit has scored a major cover model in the form of actress Nicole Kidman. Yes, this is a major score as Kidman is notoriously difficult to book for even the likes of major print magazines. So, thumbs up to Net. And you're in for a good read, as a result, people. Kidman shares some major deets in her interview with The Edit, speaking on everything from the extreme love she shares with her husband Keith Urban, to the pain of being married to and divorcing Tom Cruise. It's all here in print to enjoy. Alongside that you'll find some style inspiration with Nicole Kidman modeling everything this season's from Gucci to Erdem.